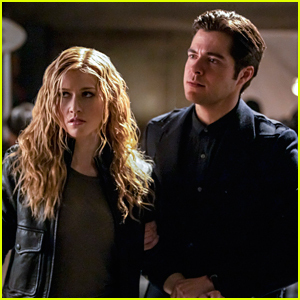 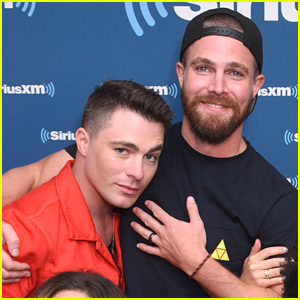 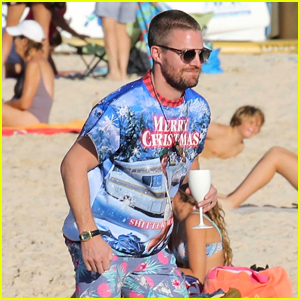 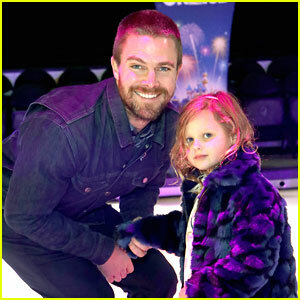 Felicity & Oliver Are Miserable Without Each Other in ‘Arrow’s Upcoming Season | Arrow, Emily Bett Rickards, Stephen Amell, Television | Just Jared Jr.
Arrow kicks off its’ seventh season on Monday night (October 15), and unlike in the past, there won’t be as much Olicity scenes as you’d hope for – but showrunner Beth Schwartz is giving fans some intel on the couple’s fate going forward. 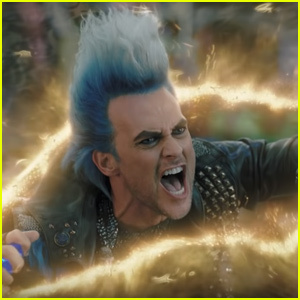 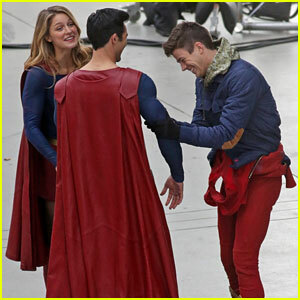 Well, that’s not great. 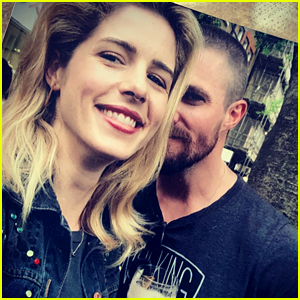 We hate sad Olicity. 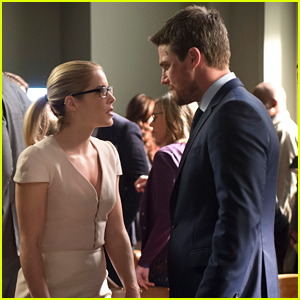 But don’t fret, Beth says, because while Olicity are apart at the moment, they’re still bonded by their story. 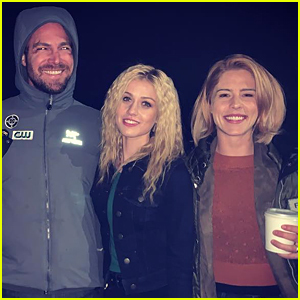 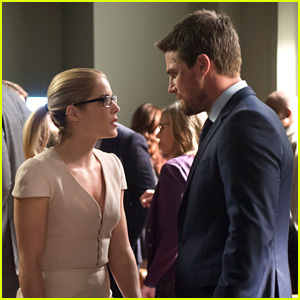 Stay tuned for more Olicity and Arrow on JJJ! 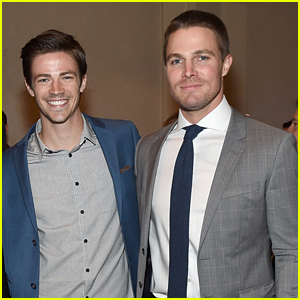 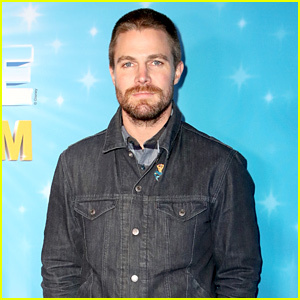 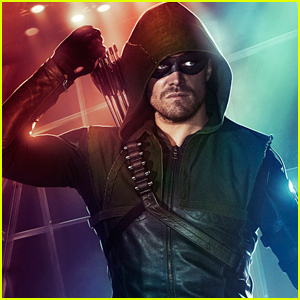 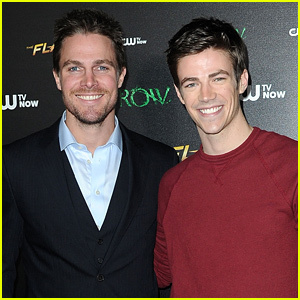 Stephen Amell & Grant Gustin Landed Their 'Arrow' & 'Flash' Roles on First Audition!